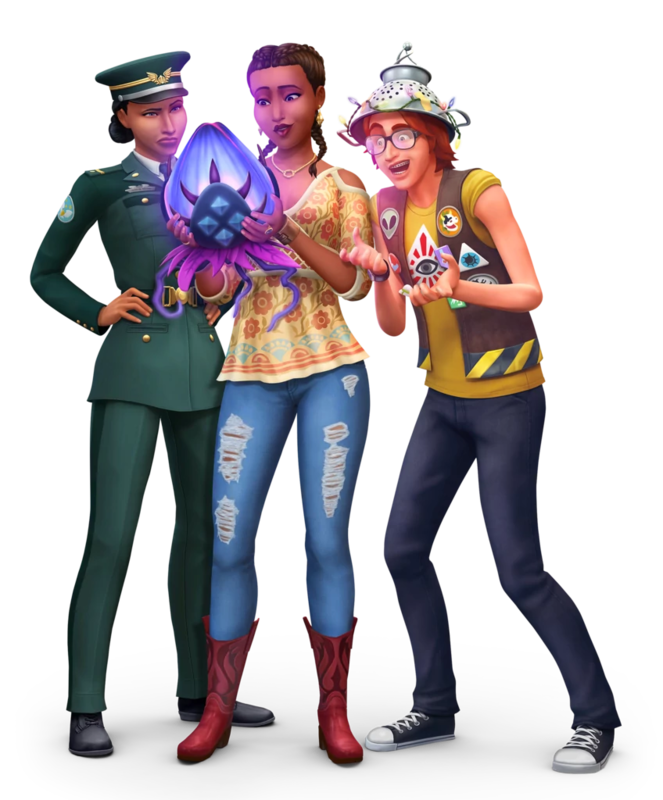 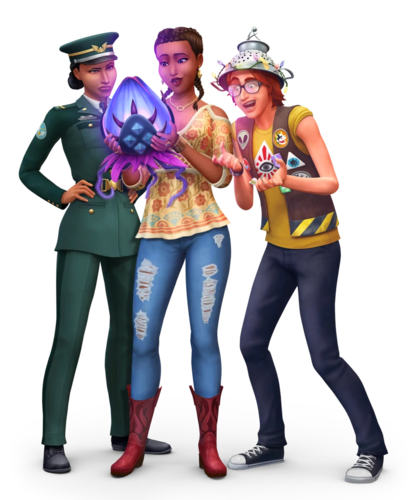 The Sims 4: StrangerVille Render. . HD Wallpaper and background images in the Sims 4 club tagged: the sims 4 sims photos game packs strangerville renders.